With 82% of brain development complete by age three, the number of words your child hears before the age of four is the biggest predictor of cognitive, social, and emotional success. The direct correlation is driven by the amount of meaningful interaction we have with our babies and toddlers. Starling is here to encourage more meaningful and positive interaction between parents and their children. Distraction is easy in our instant gratification and device-controlled world. Starling, the world’s first education wearable for children, tracks your child’s intellectual development. 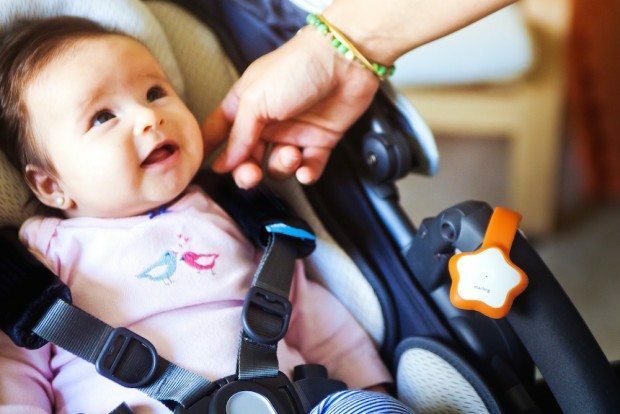 With language acquisition, babies need to be able to hear and understand before they can speak so it’s important for brain development to interact with others, even if they can’t speak in return. 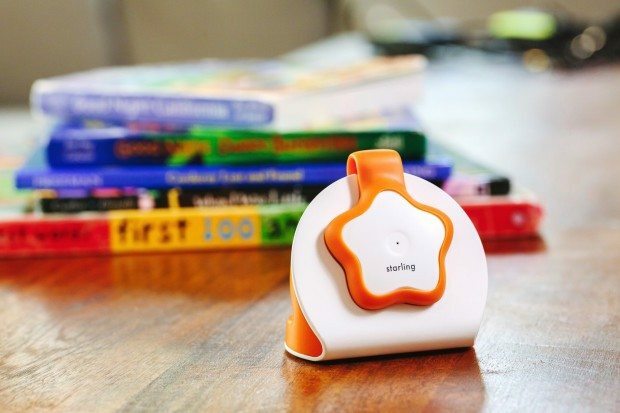 Starling counts the number of words spoken to your child each day, keeping a running total, to help you understand their exposure to language. Syncing with the accompanying app, you can view daily goals for words spoken, progress, total number of words heard in their lifetime, and also insight into their development. Starling also holds you accountable for helping your child’s development by encouraging you to interact in a positive way by suggesting age-appropriate activities. The more you talk to your baby the more quality contact you’ll create. Going beyond the goo-goo and ga-ga actually creates a deeper connection, helping your child learn. Early vocabulary exposure can increase their IQ, bettering their life trajectory. Available for newborns and children up to four years old, Starling works in any language. The device itself has been entirely baby-proofed. 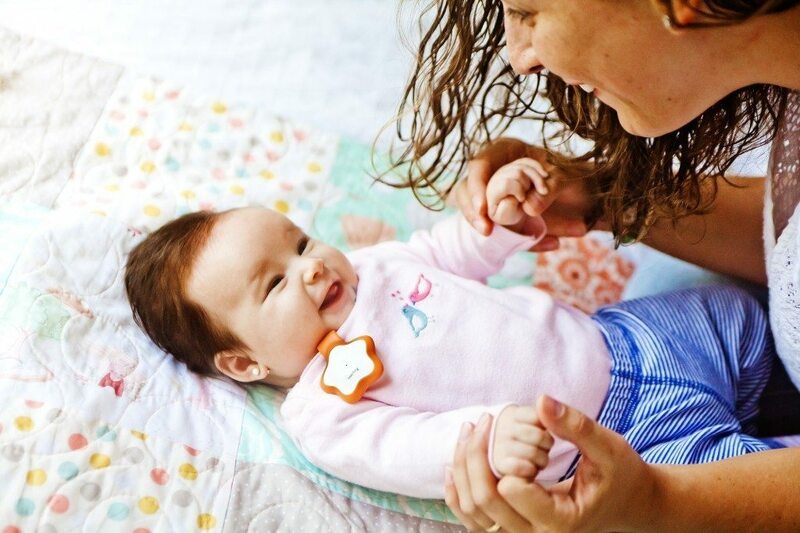 The cute white star design features an easy to use clip and can attach to your child’s onesie or even stroller. With an all-day battery, Starling can track and count words even when offline, syncing with your device later. 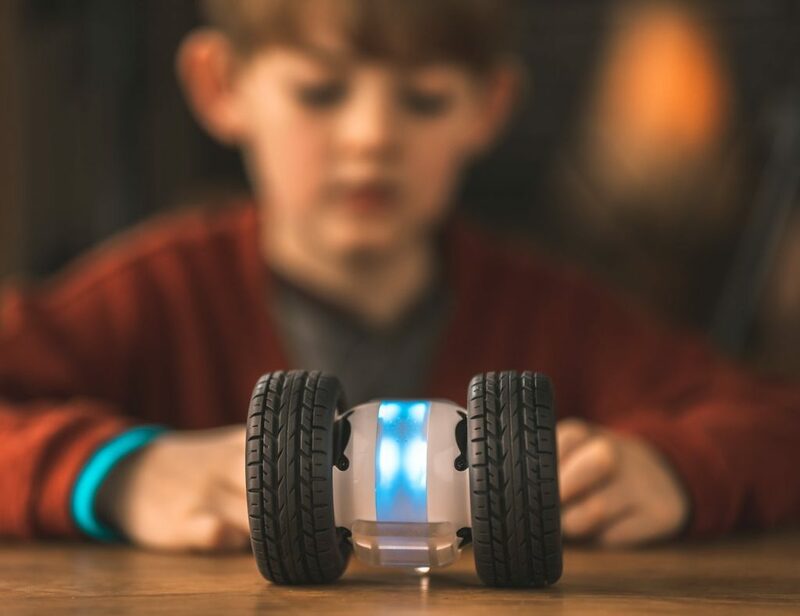 The smart microphone counts the words without recording what you’re saying and the activity light gives instant feedback to let you know that your child can hear you. Totally waterproof and about the size of a pacifier, your baby won’t be able to swallow Starling nor drool too much. 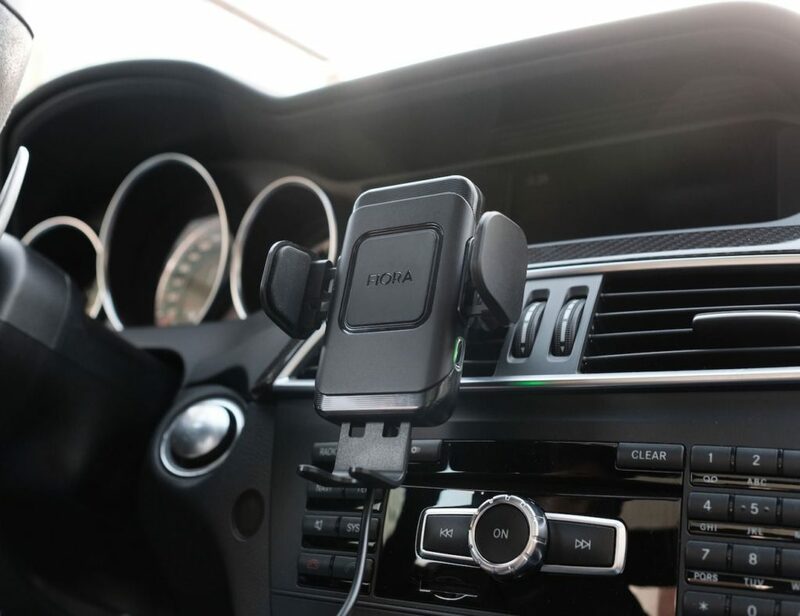 Starling is currently on Indiegogo with their campaign ending on November 19th. Surpassing their $30k goal by over 200%, you can get Starling at the early bird price of just $129 while it will retail for about $249. 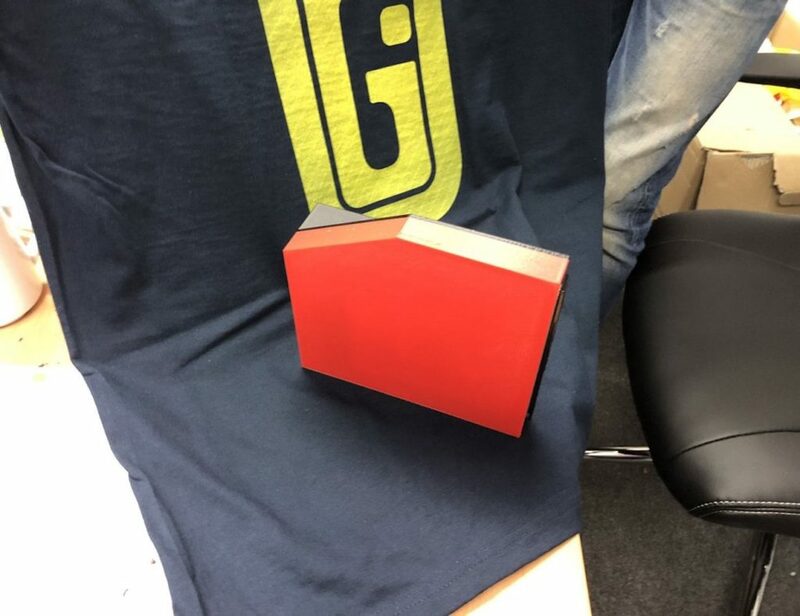 The team expects to ship around April 2016.